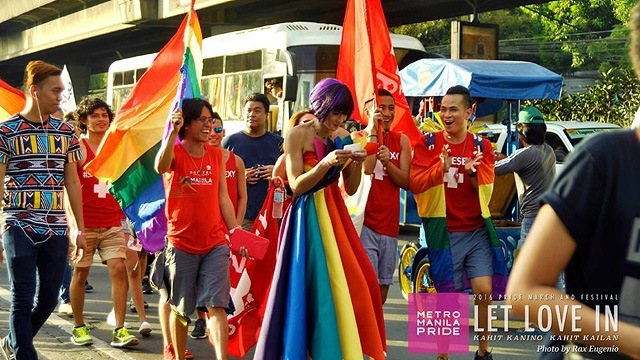 (SPOT.ph) First held in June 1994 at the Quezon Memorial Circle in Quezon City, the Metro Manila Pride March is the first of its kind in Asia. 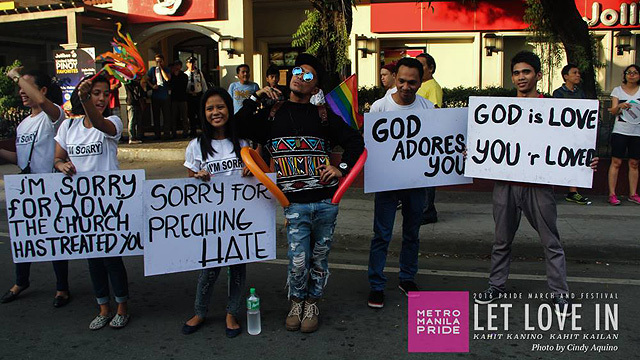 It has since called in arms LGBTQs and allies by holding peaceful protests from one city to another, including Manila, Makati, and Quezon City. For 2017, the Metro Manila Pride March and Festival brings the fight for the first time to Marikina City on June 24, Saturday. Pride events in various countries are held annually in June (Pride Month) to commemorate the 1969 Stonewall Riots, a significant moment in modern LGBT social movement. 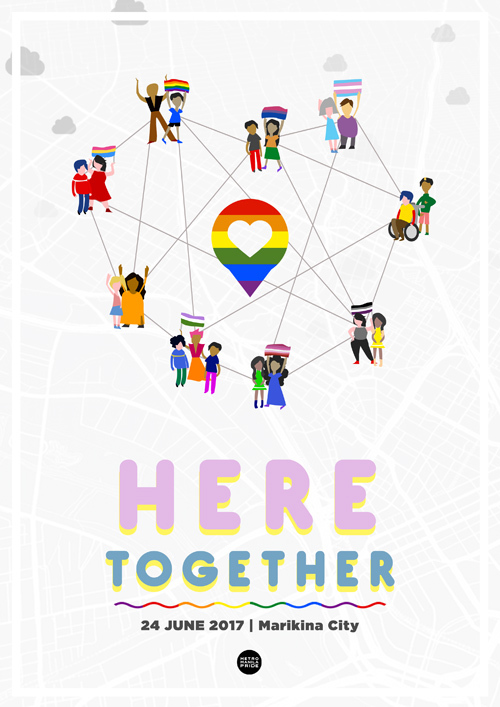 The local Pride March continues this tradition of opening the biggest safe space for LGBTQ+ Filipinos with this year's theme, "Here Together." It is a call for the community, including allies, friends, family, and even strangers, to come together in a safe space to celebrate love, rights, and pride. “Even after 23 years, we continue to march. We march for the people who came before us, we march for the people who can’t, and we march for the people who stand with us, here together,” says co-coordinator Loreen Ordoño. “Many LGBTQ+ people are scared. They deny themselves their truths because they face discrimination and violence in the very places where they should have been safe,” co-coordinator Nicky Castillo adds. 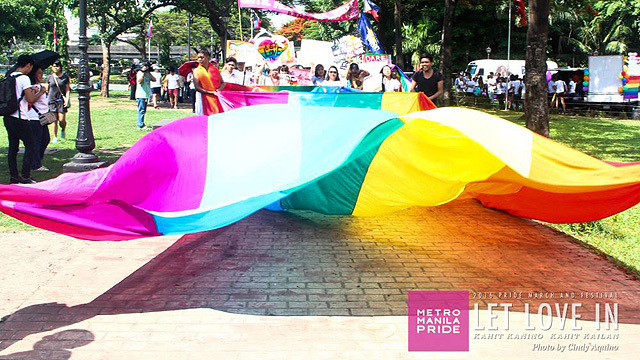 The 2017 Metro Manila Pride March and Festival at the Plaza de los Alcaldes of Marikina City Hall kicks off at 12 p.m. with the Proud Street Fair, an open marketplace for LGBT-friendly business. The 45-minute Pride March proper begins at 4 p.m., ending with a post-march program. 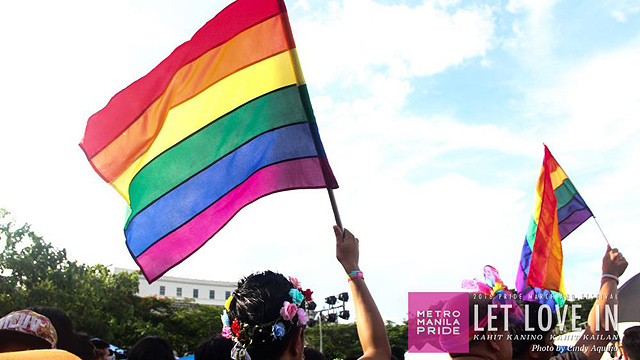 For more information, visit Metro Manila Pride on Facebook.